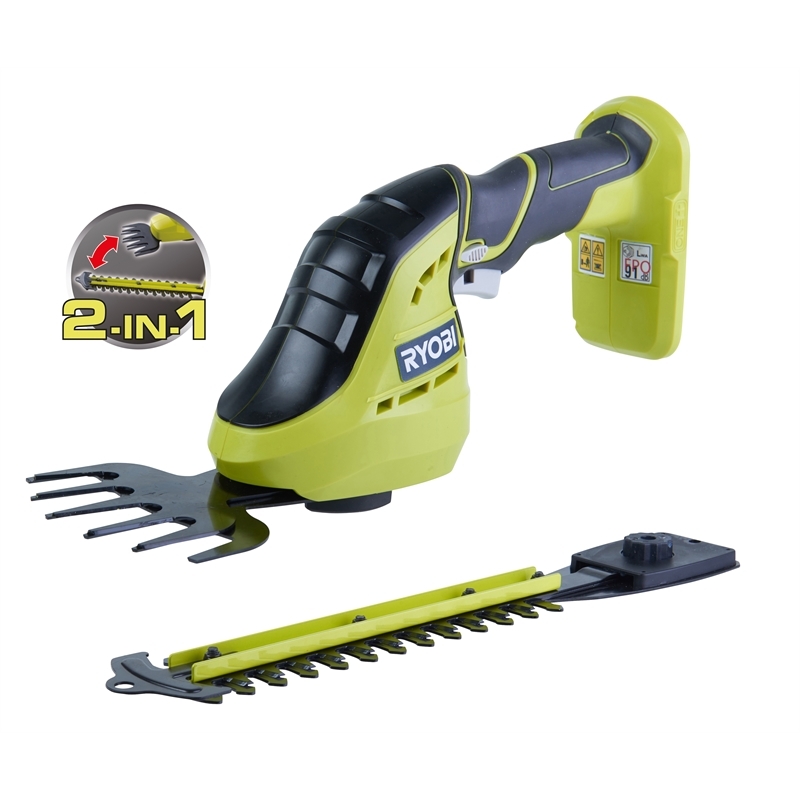 Expand your One+ collection with the Ryobi Compact Hedger and Shearer. Designed to help you maintain your bushes, shrubs and grass, you’ll love the convenience of this package. Enjoy the tool-free accessory swap for fast changes and the lightweight design that allows for greater control and reduced user fatigue. 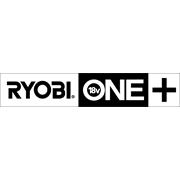 These consoles fit in with more than 40 other tools in the One+ platform, giving you more value for your money.